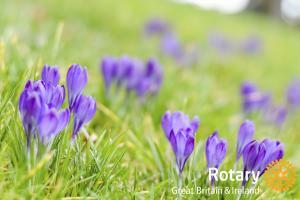 Since it started in 1917 with a $26.50 endownment, The Rotary Foundation has to date given out $3 billion to humanitarian efforts worldwide. 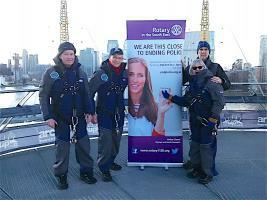 Rotary going Purple for a polio-free world! 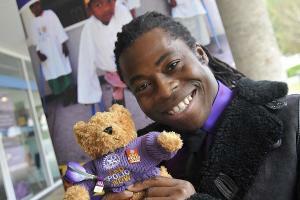 Paralympian and polio survivor Ade Adepitan as our latest Rotary Purple4Polio Ambassador.